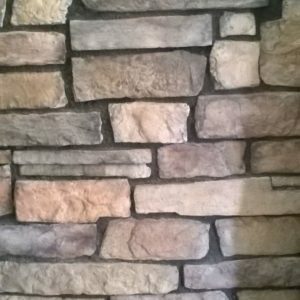 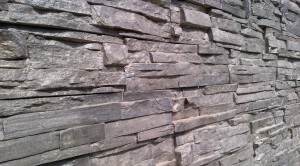 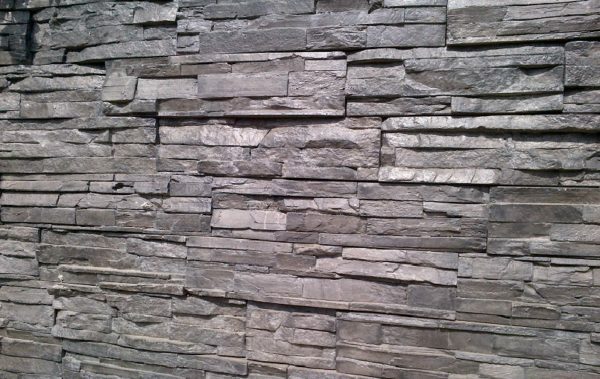 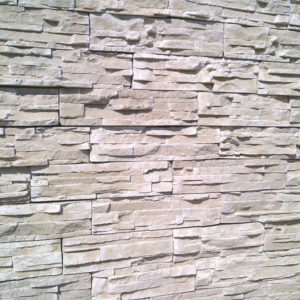 High Quality Concrete stone cladding panel stone. 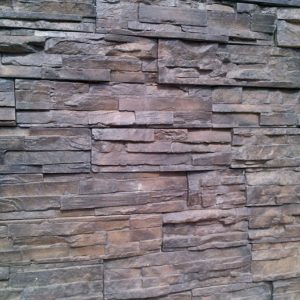 Great for Interior and Exterior Applications. The panels are 125 mm High. 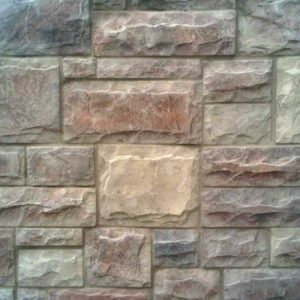 The lengths range from 100mm to 580mm.